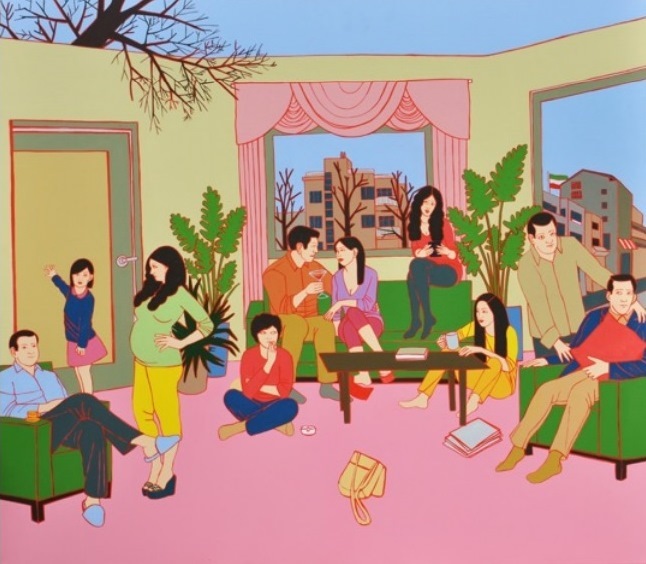 The four young Iranian artists, Adel Younesi, Romisa Sakaki, Zahra Shafie and Ali Esmaeillou, are coming from a country whose contemporary artists have been marginalized a bit on the international scene. Mainly because of political circumstances, the contemporary artists from Iran didn’t have an opportunity to exhibit in the countries of the West. From a project entitled Young Persian Artists (YPA) emerged a desire that young Iranian artists get more attention they deserve. The project that started as an art blog eventually ended up as an idea for an exhibition, as a logical continuation of the art blog that had been developed. The exhibition of the works by these four extraordinary artists is entitled Hope Dreams Desire, and will take place at Stattbad, one of the most exciting alternative cultural spaces in Berlin. 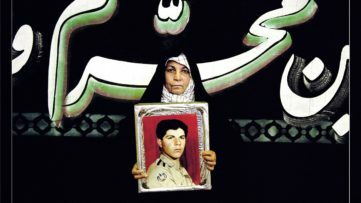 Iranian context is usually linked with permanent political crisis, the 1979 revolution, wars or international isolation. 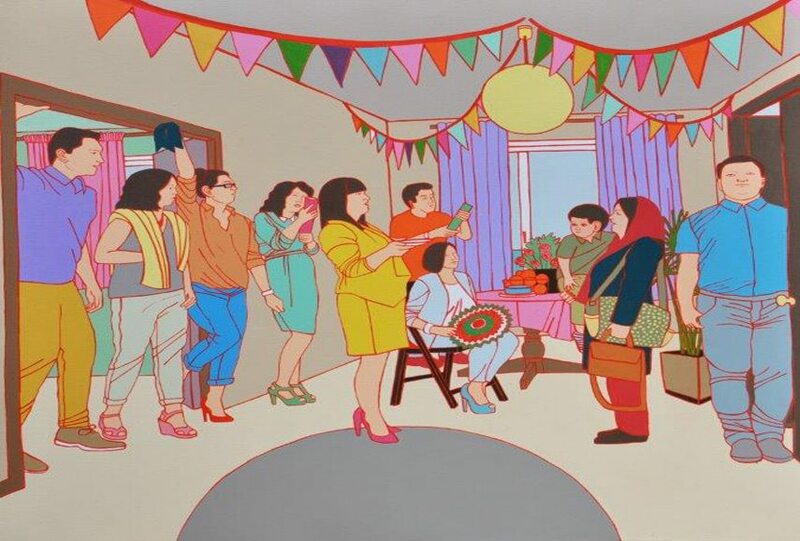 However, underneath these superficial views on Iran and Iranian society, a whole new generation emerged, whose everyday life is identical to every other young person of the Internet generation. Of course, young people in Iran feel the consequences of the political and social turmoil their society has been going through for years, yet they have the same habits, same desires and same ambitions as theirs peers in other counties worldwide. All four Young Persian Artists are vibrant, energetic and curious young people, who find their inspiration in the world that surrounds them, be that the contemporary Iranian society, or the global context. Their works are characterized by strong and loud expression, and they are dealing with universal subjects despite their motifs are usually found in local context. The show Hope Dreams Desire at Stattbad in Berlin is the art of their own, and it cannot simply be labeled as Iranian or Middle Eastern art. That would be pure simplification of their work, and it would mislead from the universal subjects their works are addressing. All four young artists have different styles, techniques and interests. 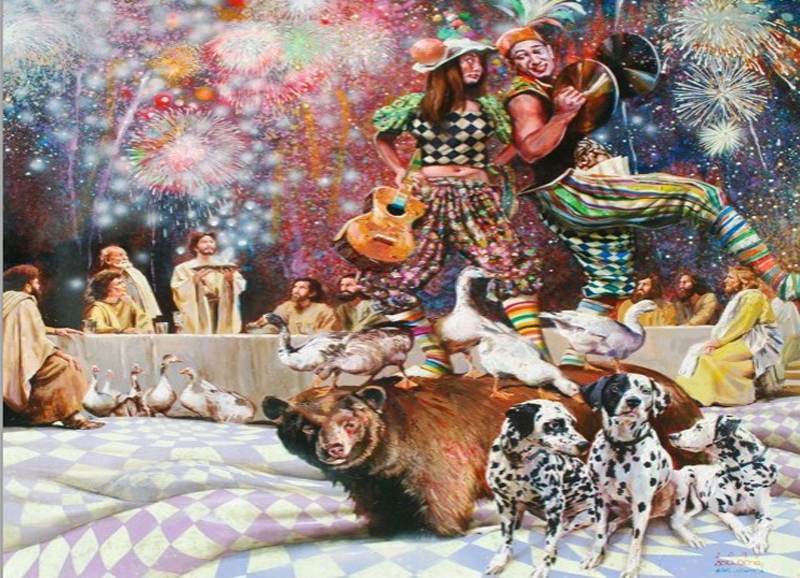 Adel Younesi’s paintings are colorful, at first sight full of joy and happiness. However, the joy and happiness are mixed with cruelty and politics, and it’s impossible to realize what matter will dominate on the composition. The fluorescent colors and exaggerated outlining characterize the paintings by Romisa Sakaki. Using this style, she focuses on urban and societal issues and on social relations in general. 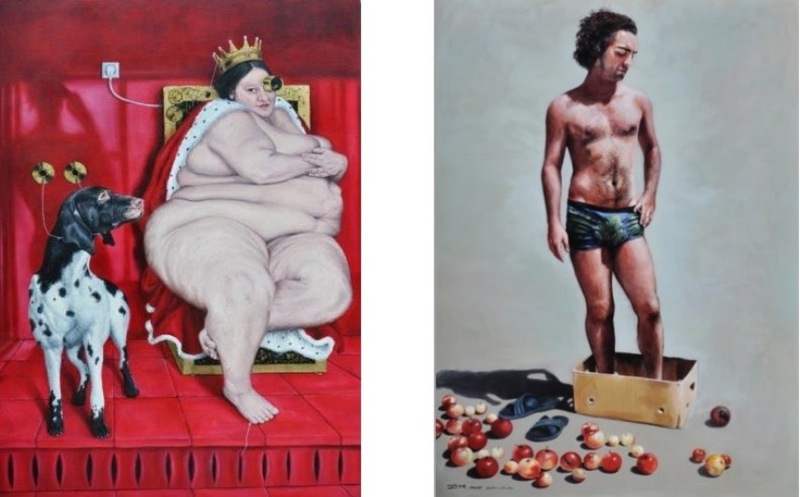 With a tone of irony, her paintings often carry controversial social messaging. Zahra Shafie’s works are often critical toward the status quo, usually dealing with the role of women and the position of children in the society. She insists on strong aesthetic integrity. 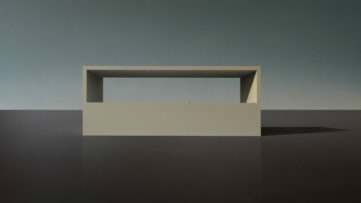 Finally, Ali Esmaeillou’s background is in architecture, which can be seen in his paintings. He uses metaphors and fantasy worlds in order to represent humans’ obsessions, unfilled desires, weaknesses and other emotions. These four extraordinary artists will have a pop-up show at the Open Walls Gallery – Stattbad Wedding in Berlin. Their new works will be exhibited in this vibrant and fascinating cultural space in the German capital. 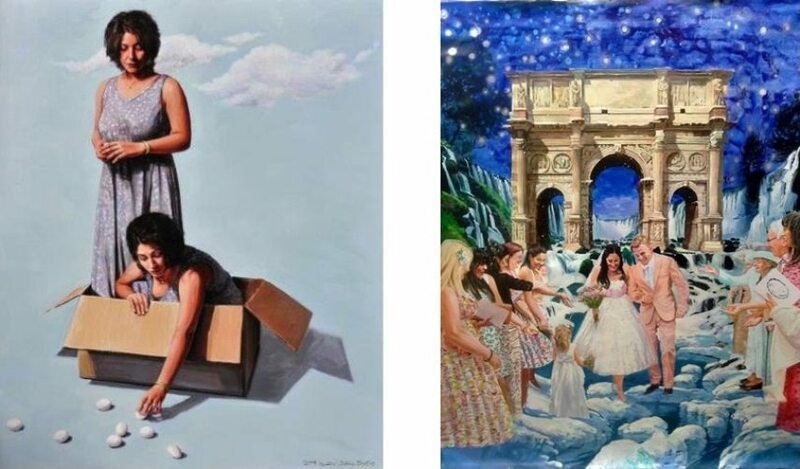 The exhibition named Hope Dreams Desire presenting the works by Young Persian Artists will be on view at the Stattbad Wedding, Berlin, from March 5th, until March 15th. Sign up for MyWidewalls, and be informed about new developments in contemporary art! All images courtesy of Open Walls. 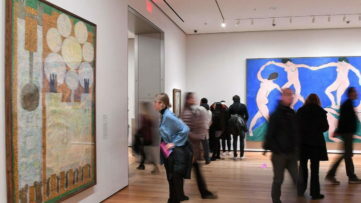 Art Exhibitions, Art History Andrey V.
MoMA’s Response to Travel Ban – What Does It Tell Us about Cultural Industry?